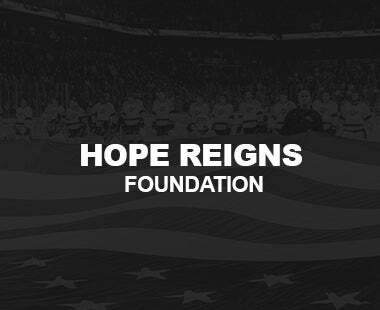 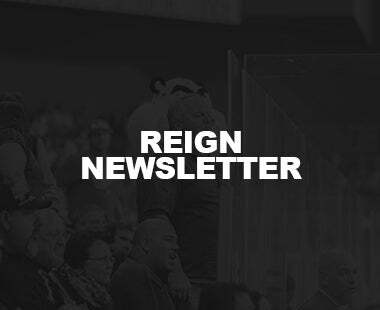 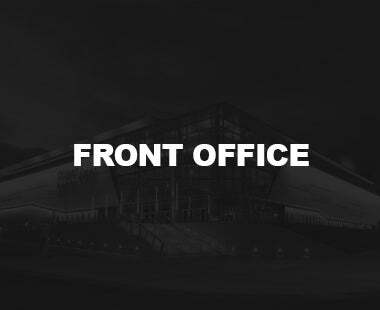 ONTARIO, CA – The Ontario Reign, proud AHL affiliate of the Los Angeles Kings, have announced their Opening Night Roster for the 2018-19 season. 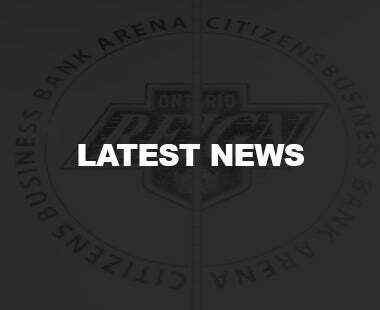 Ontario opens the 2018-19 regular season on the road, beginning tonight against the San Jose Barracuda. 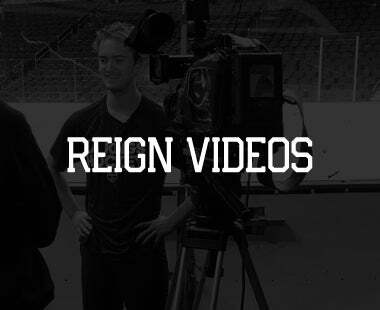 The Reign open the home portion of their schedule next weekend on Friday, October 11 at 7:00 p.m. against the Stockton Heat. 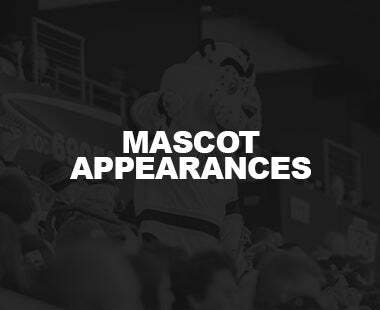 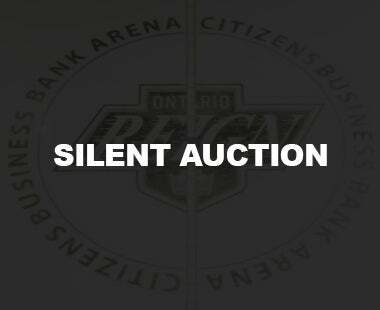 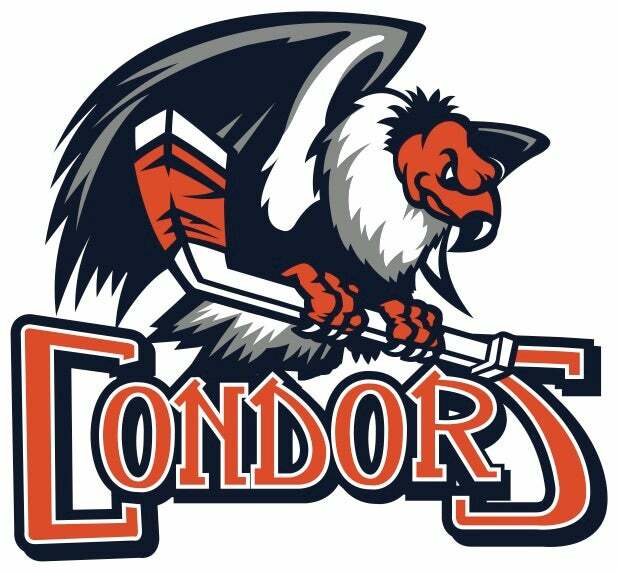 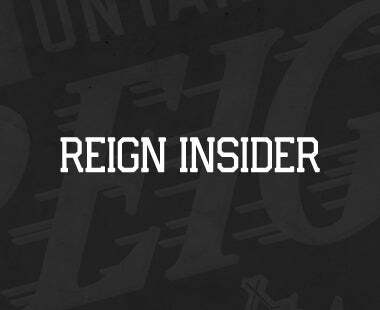 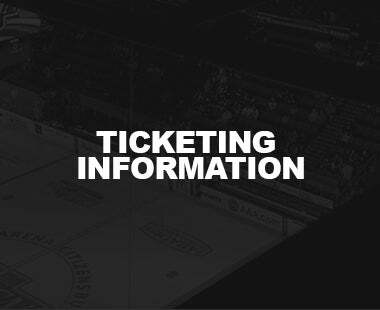 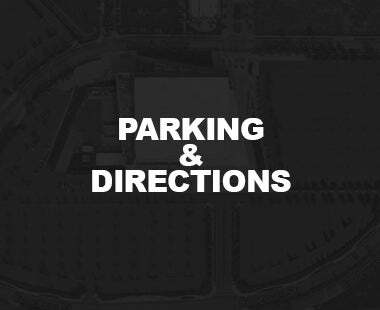 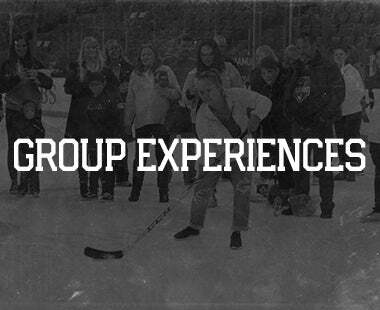 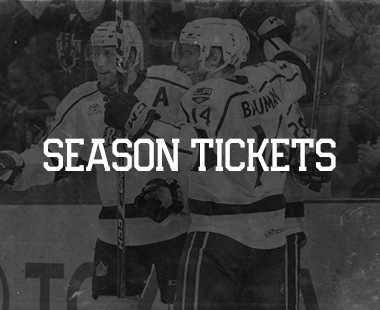 Tickets are available for Friday’s game, as well as all 34 Ontario Reign home dates, by visiting ontarioreign.com/tickets.